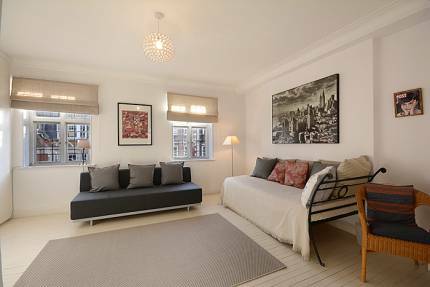 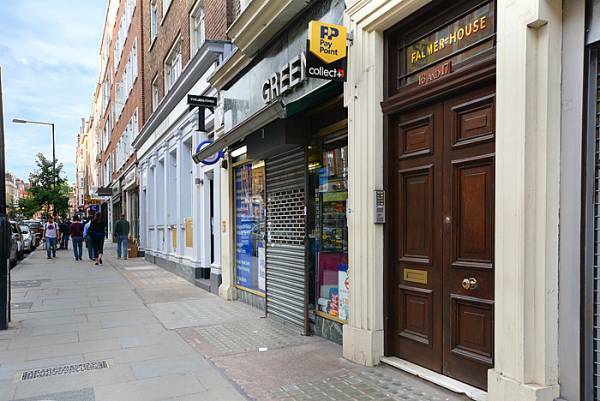 Located on the top floor (with lift) of a period building very large studio flat situated on Marylebone High Street and within close proximity to Bond Street tube station. 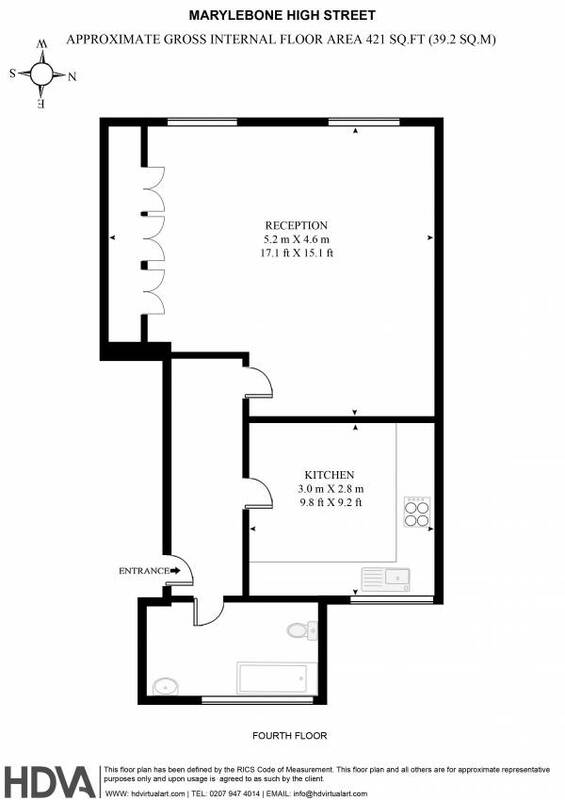 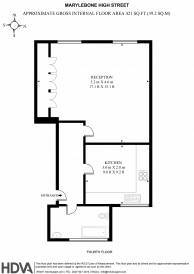 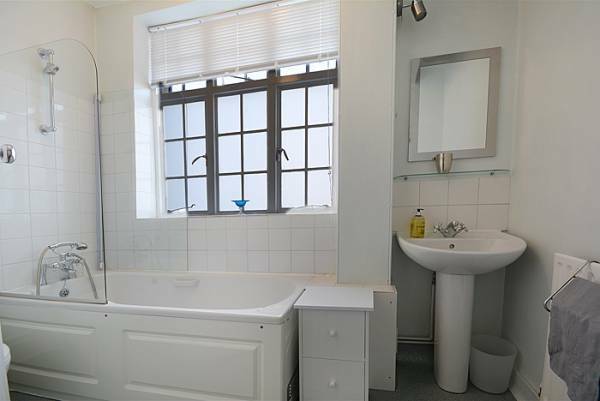 A very large studio flat with separate large eat in kitchen on the top floor of period purpose built block. 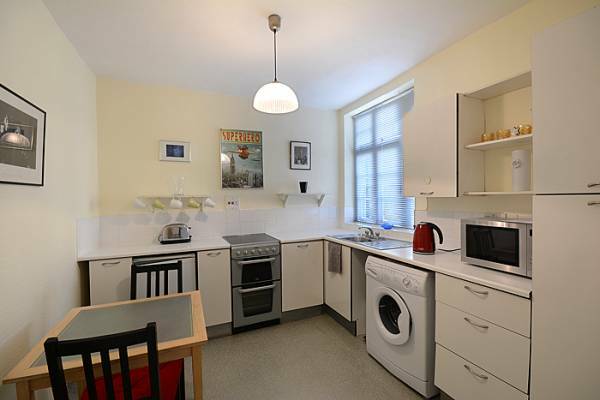 The accommodation is bright, airy and newly decorated.